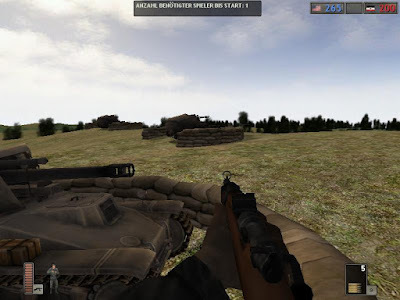 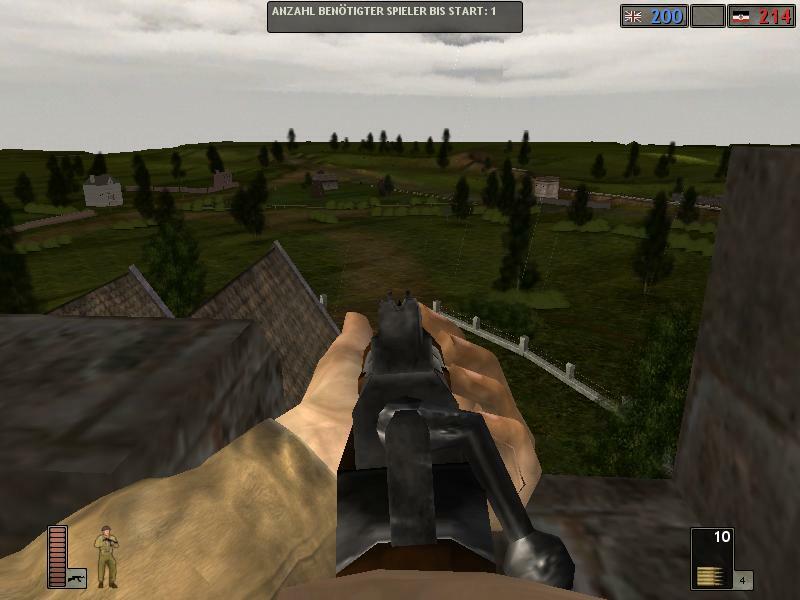 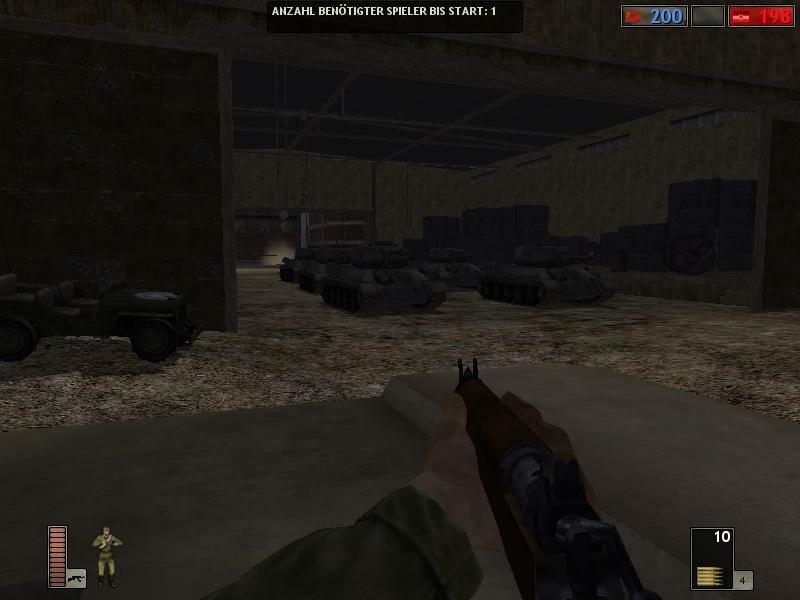 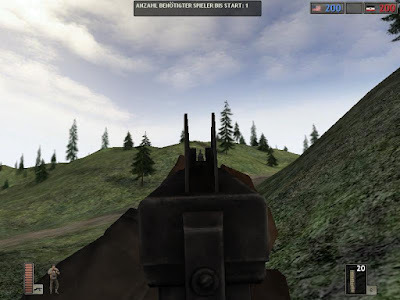 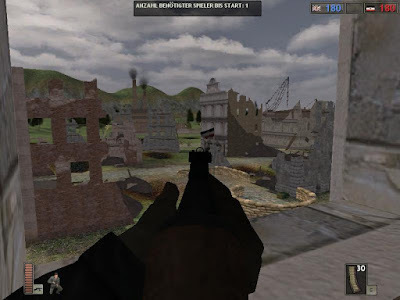 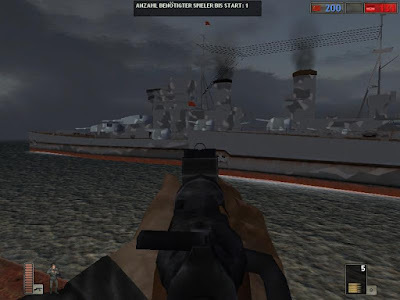 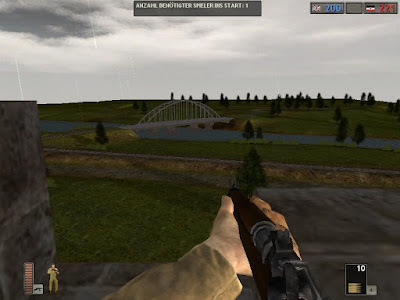 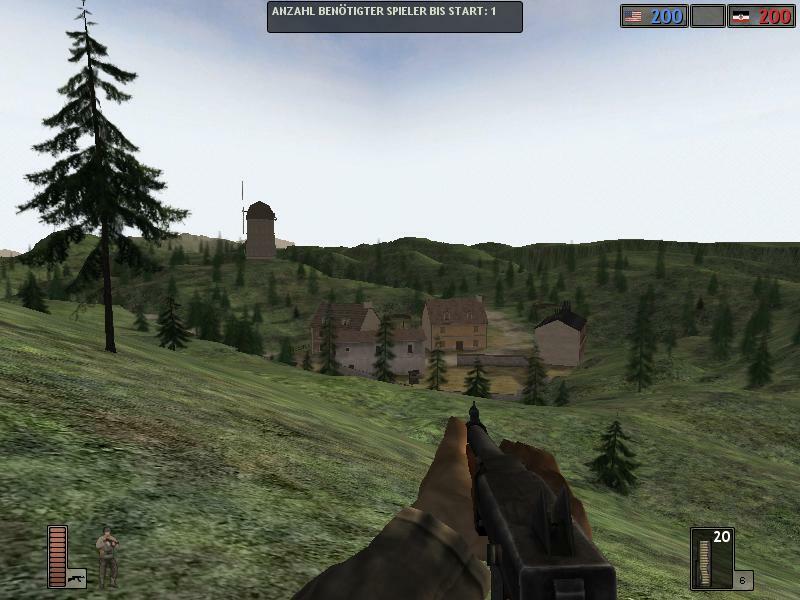 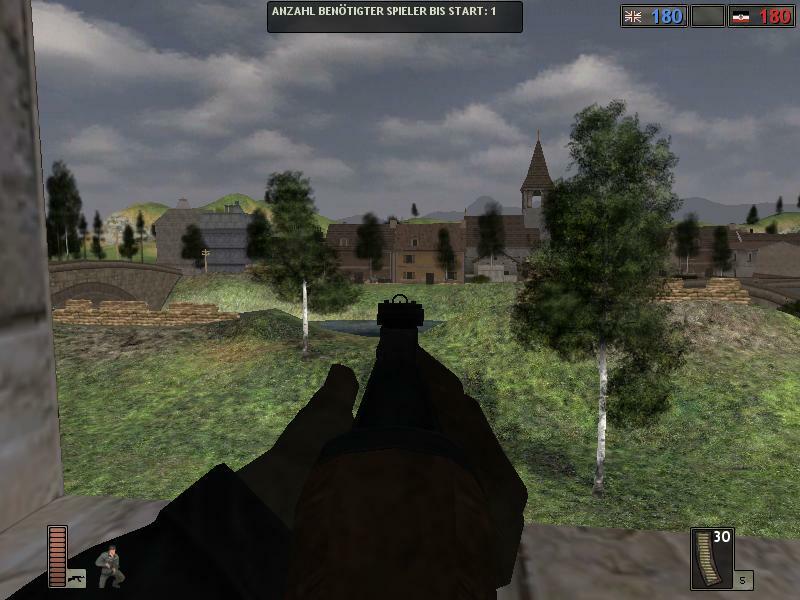 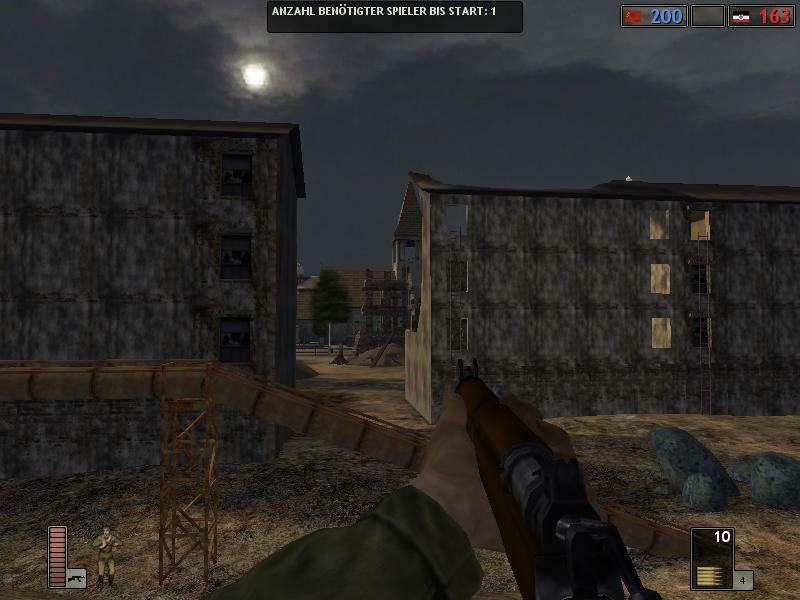 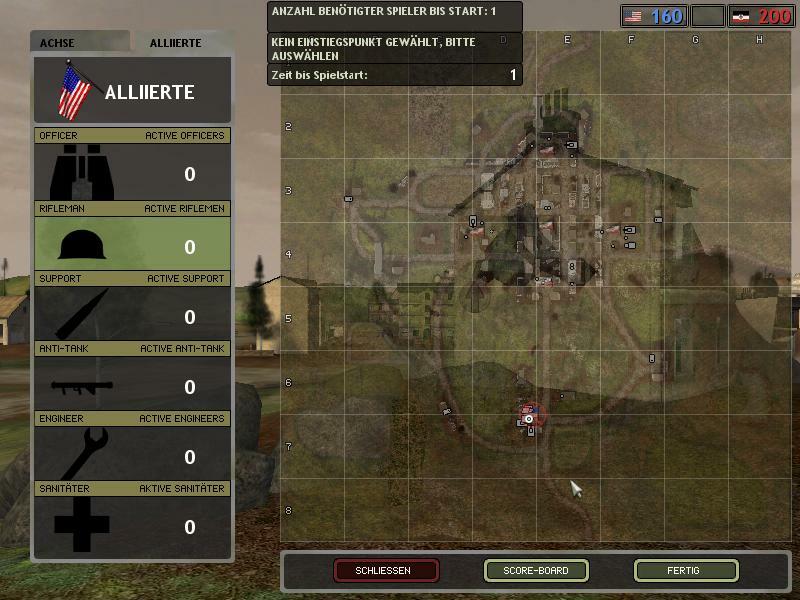 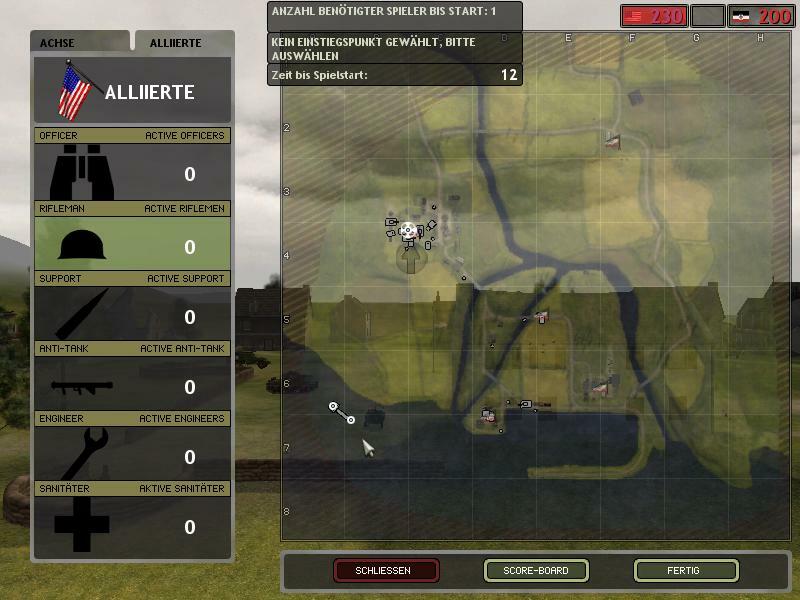 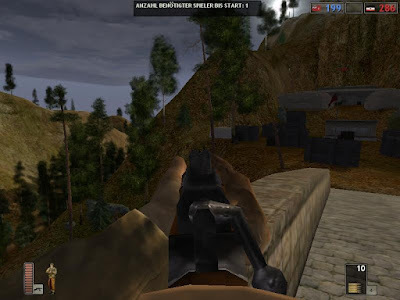 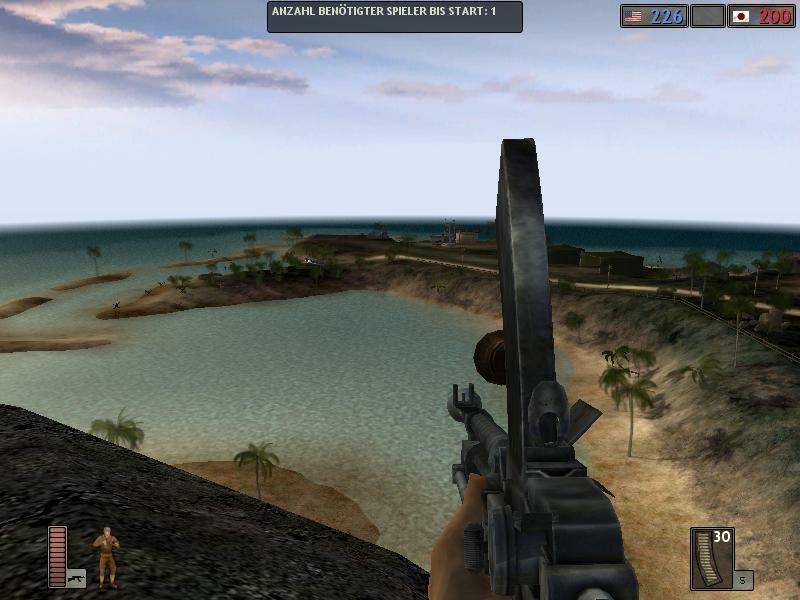 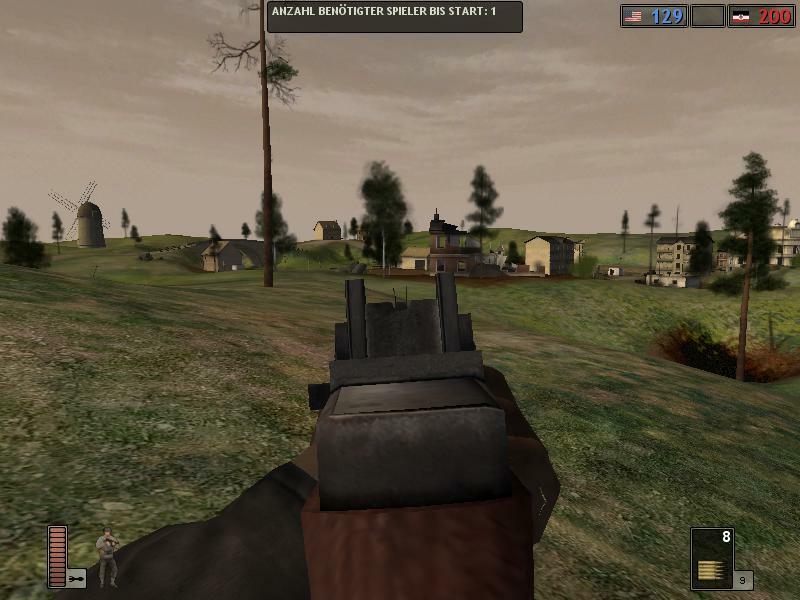 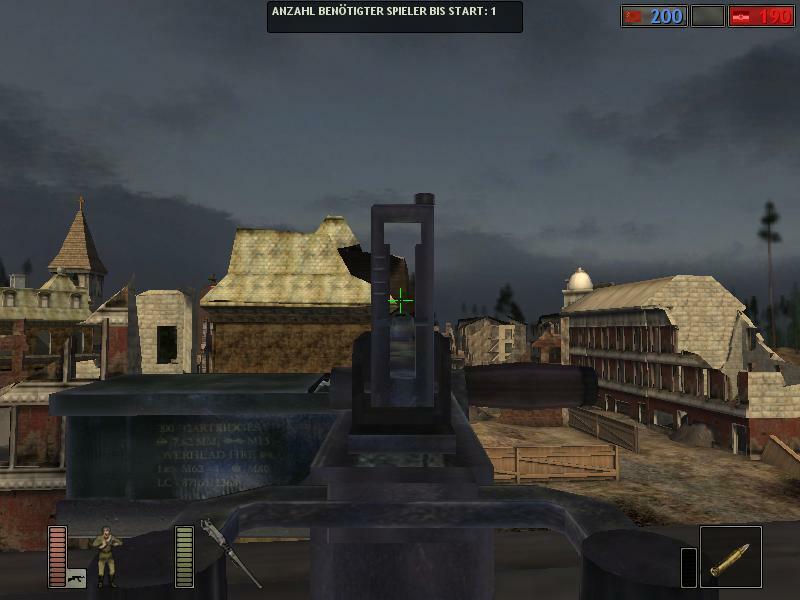 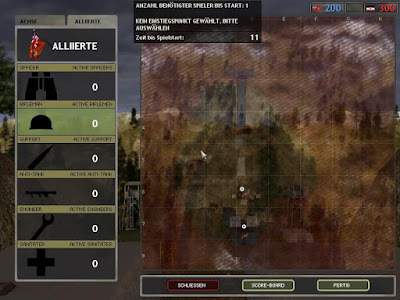 Battlefield 1942 Mods, Modding Tutorials. 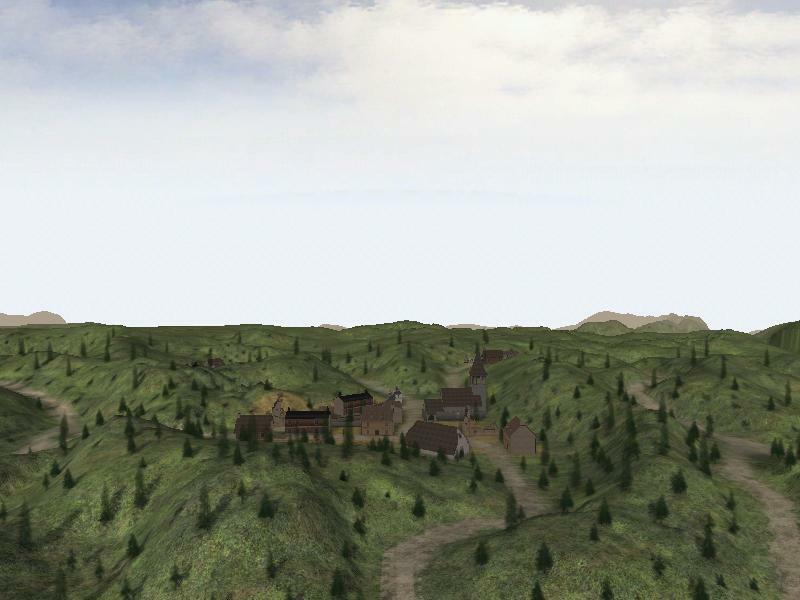 Forums and Mod Downloads. 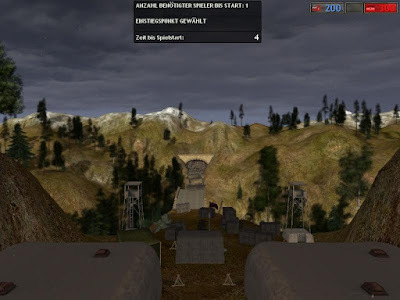 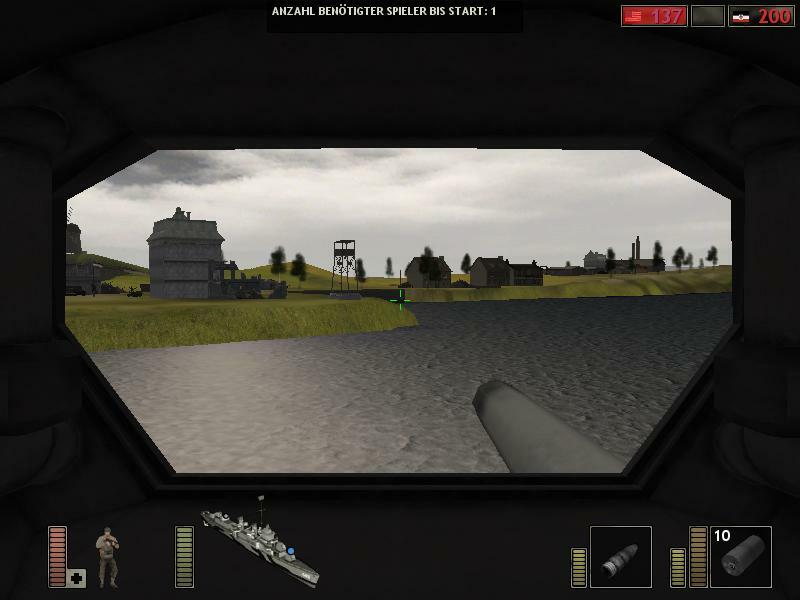 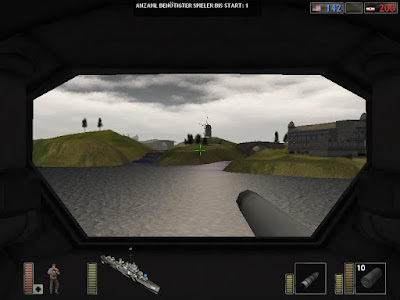 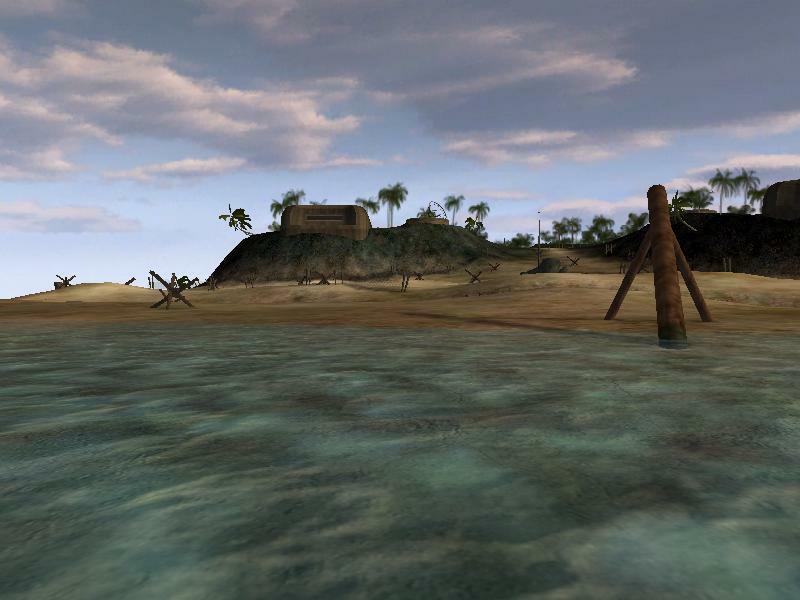 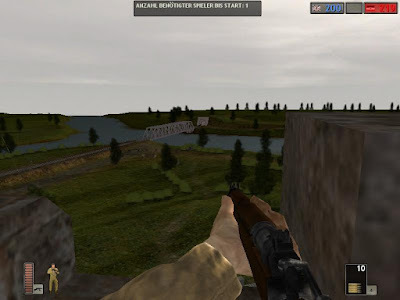 • View topic - Project Reality 1942 v18a DRKEdition new Released! 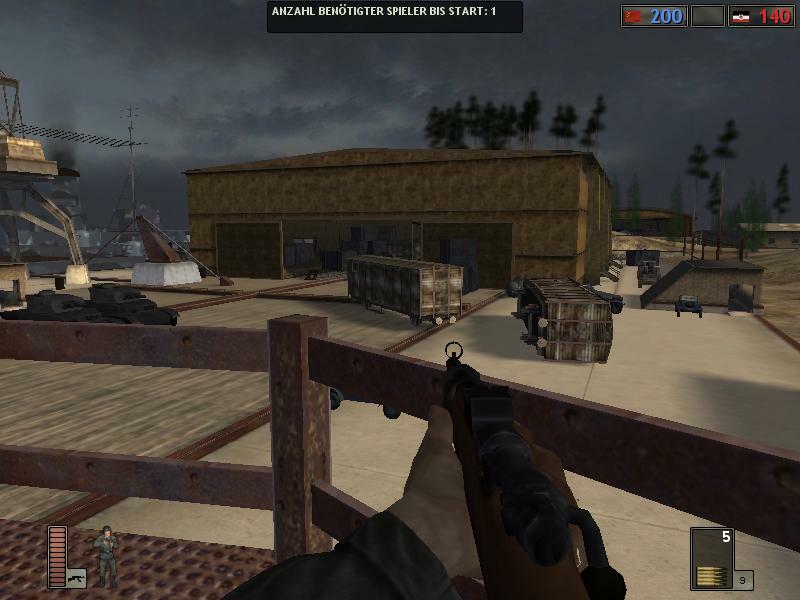 We are proud about to present you as first Website and Community "hg-clan.blogspot.de" the news and Pictures about the new amazing BF1942 v18a DRKEdition (a modification for Battlefield 1942), developed by "bluedrake42. 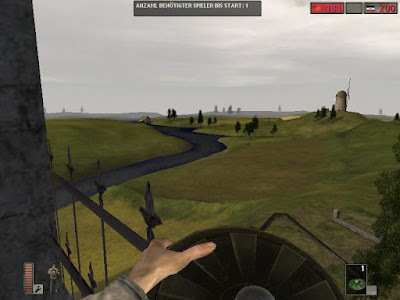 In the new past this guy pushed the "Galactic Conquest" Multiplayer Mod very well. 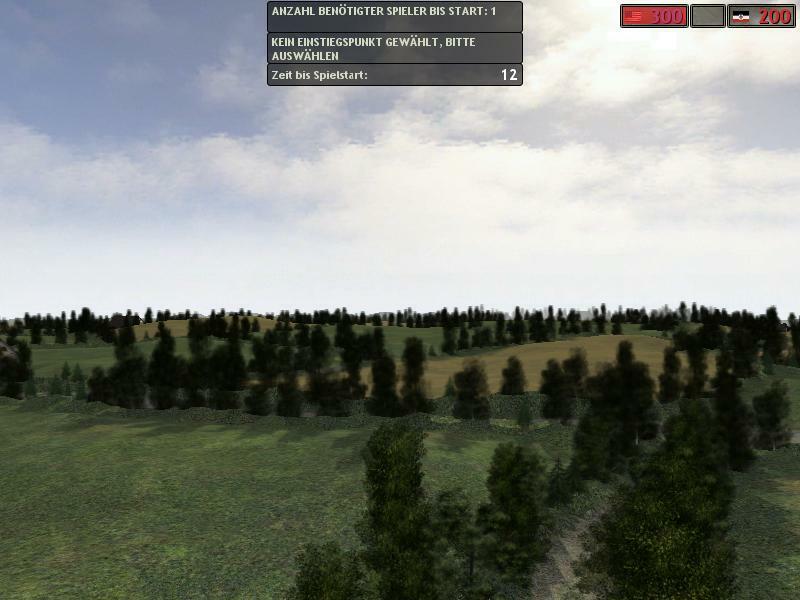 It is in very early stages of development. 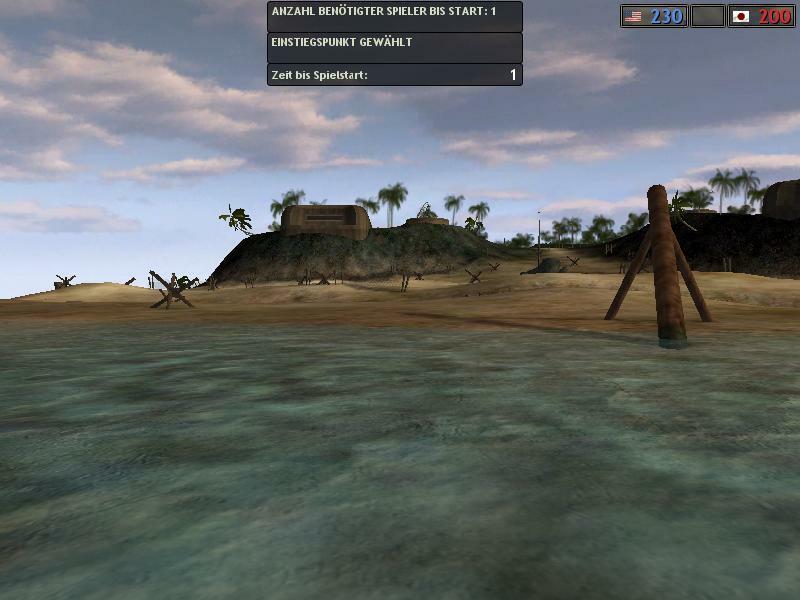 Keep track of development progress on our Discord development changes, as well as update videos on Bluedrake42’s Youtube channel. 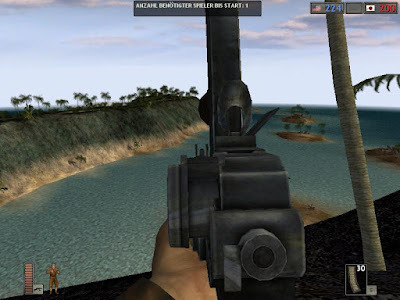 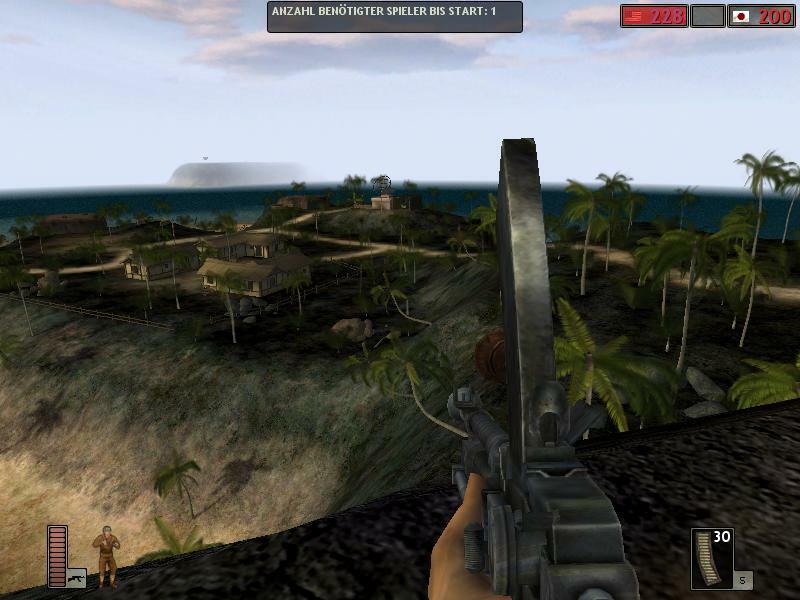 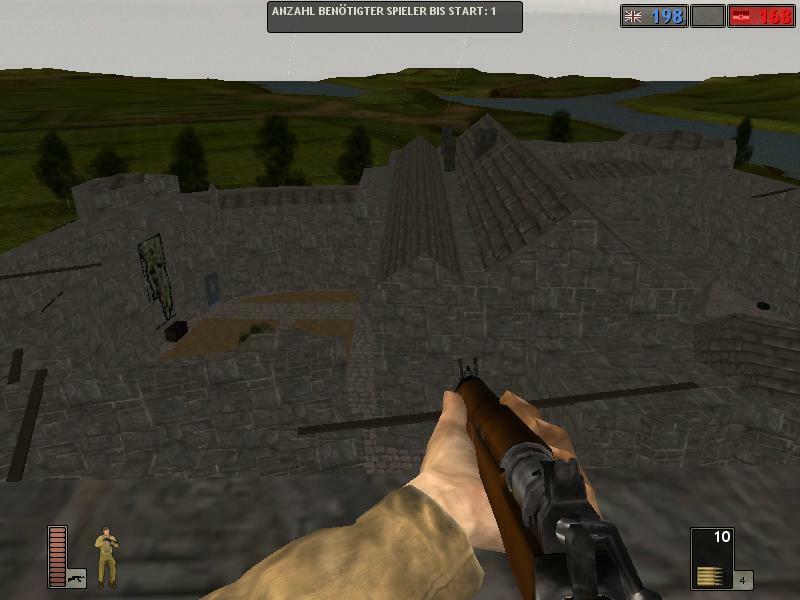 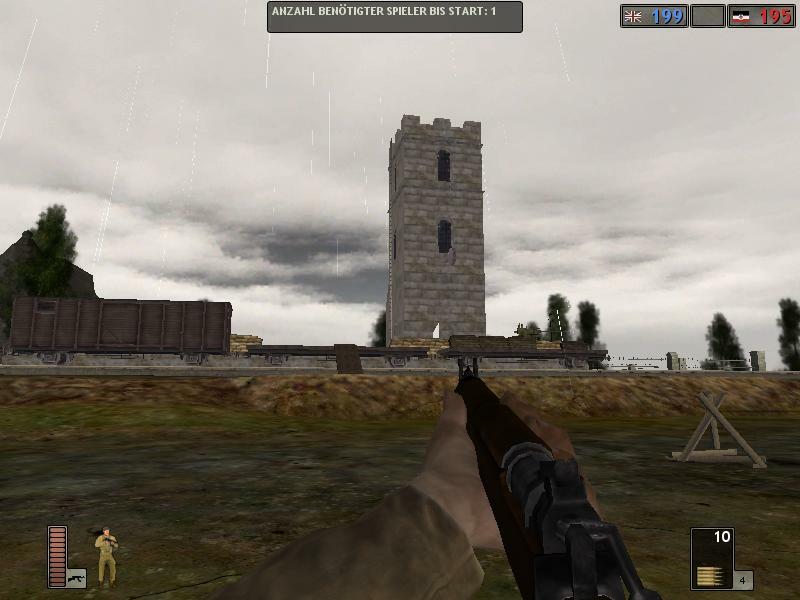 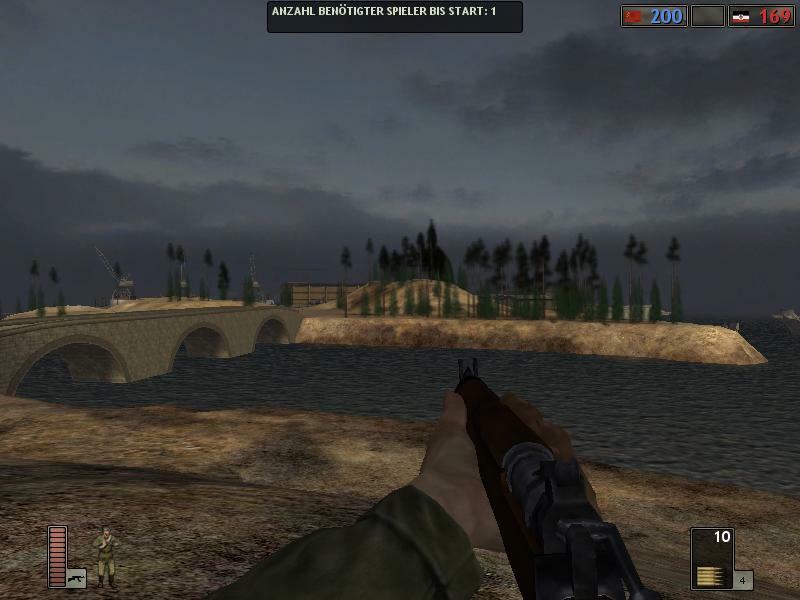 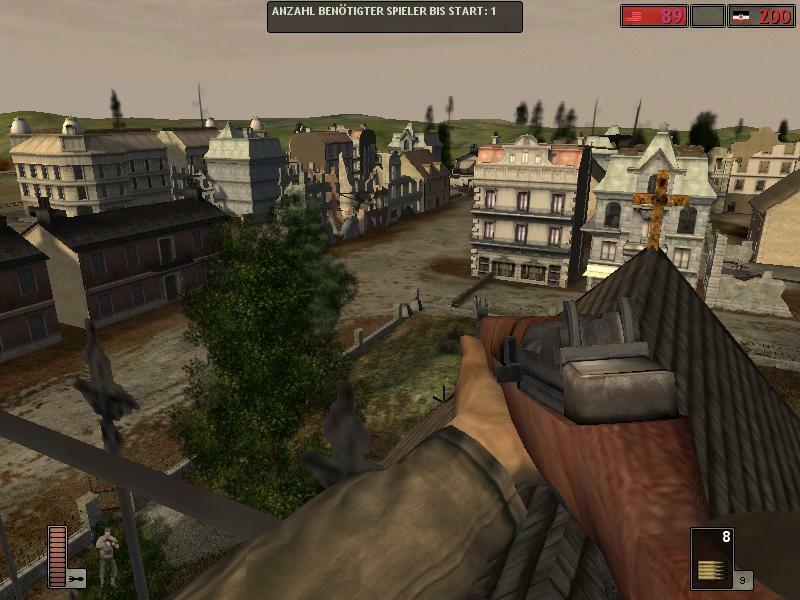 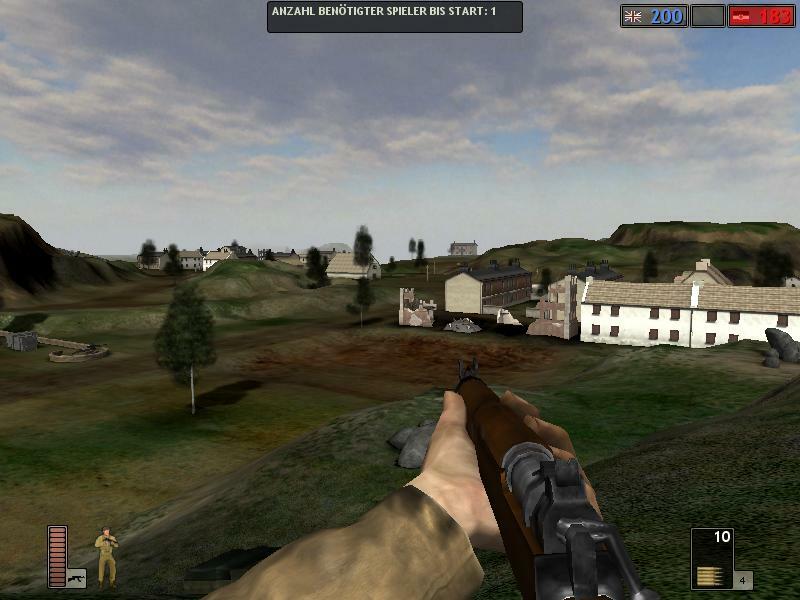 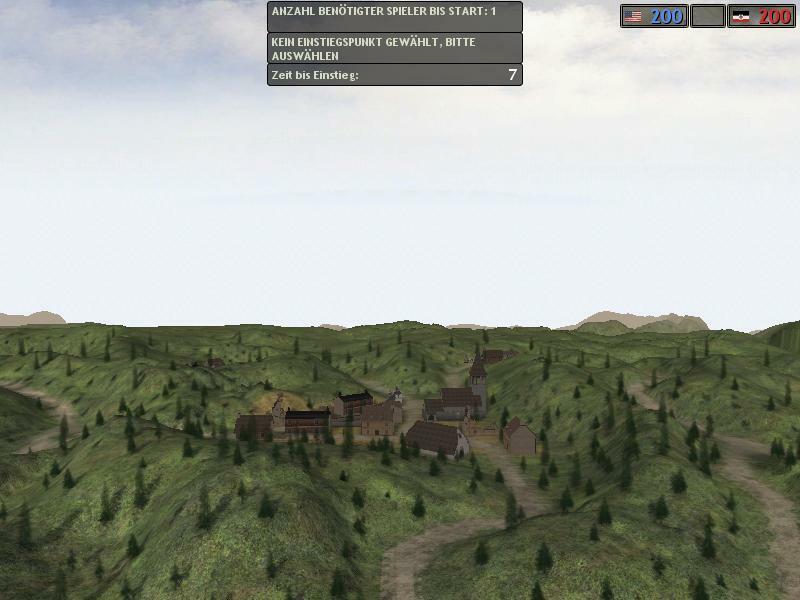 Currently BF1942 DRKEdition includes the entire standalone Battlefield 1942 game, as well as Mumble support provided through a launcher, and an additional Drakeling Labs community made mod inspired after the Project Reality standalone game. 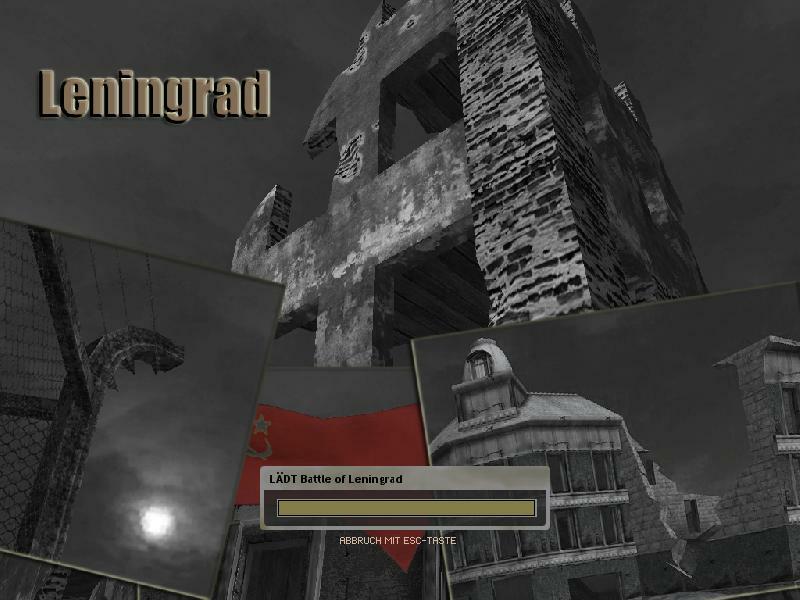 This mod contains 83 Maps in Conquest Mode. 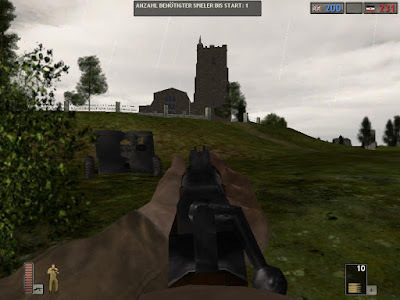 Some currently maps you know from the Battlefield 1942 specially Mappack, X-Pack 1 (road to Rome) and X-Pack 2 (Secret Weapons). 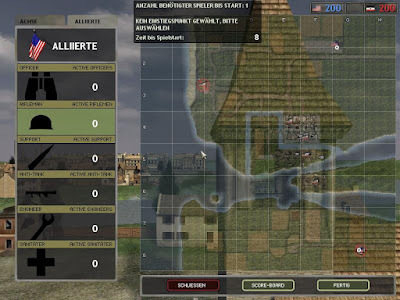 You have no mini map anymore, you can only watch the huge map via the (m) Button. 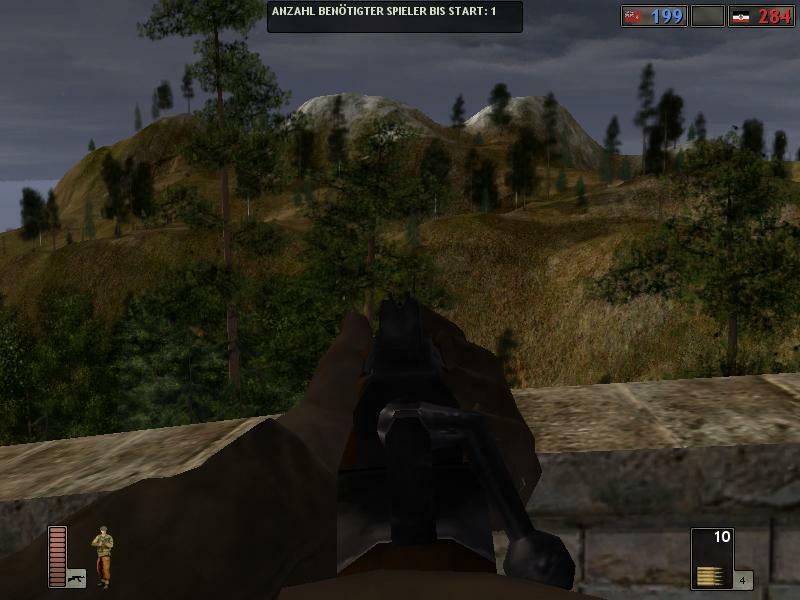 The view is only in your Vehicle view. 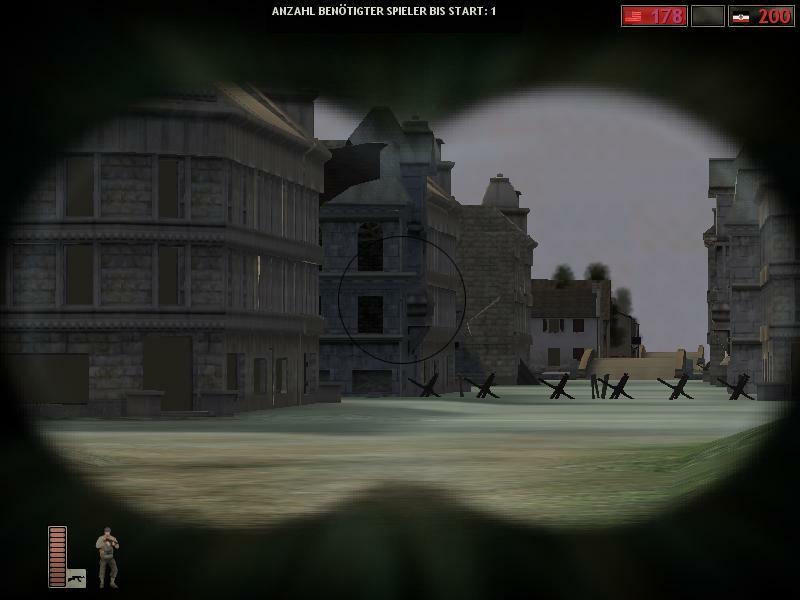 And the weapons you have the watch from the iron sight. 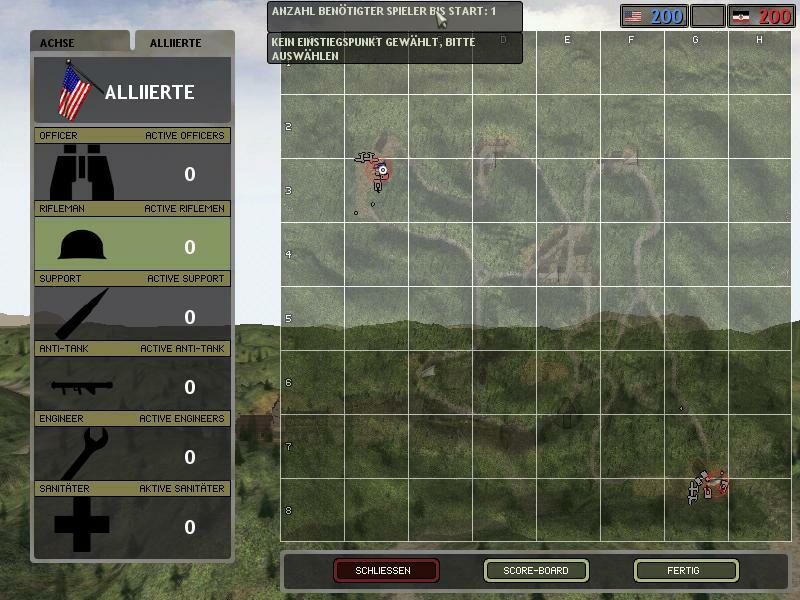 Now the map overview for you. 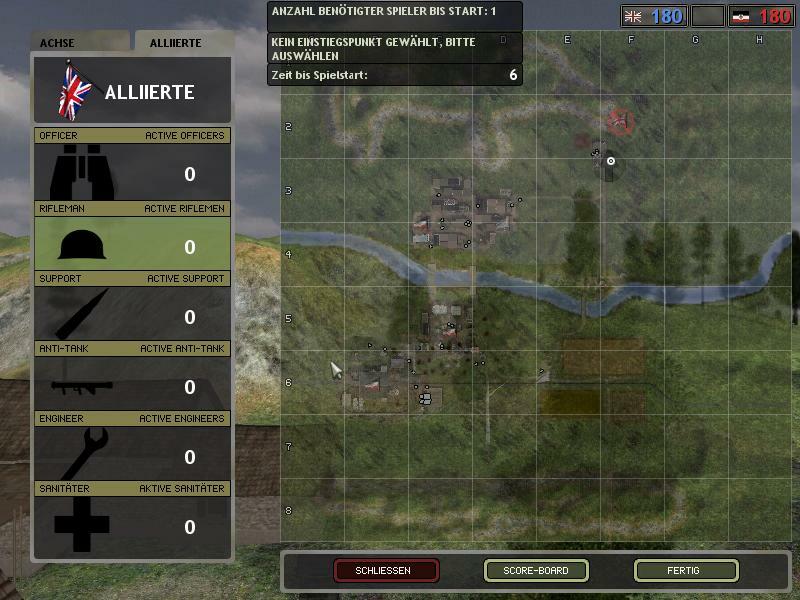 Keep an eye on this page for more information and guides as we continue development. 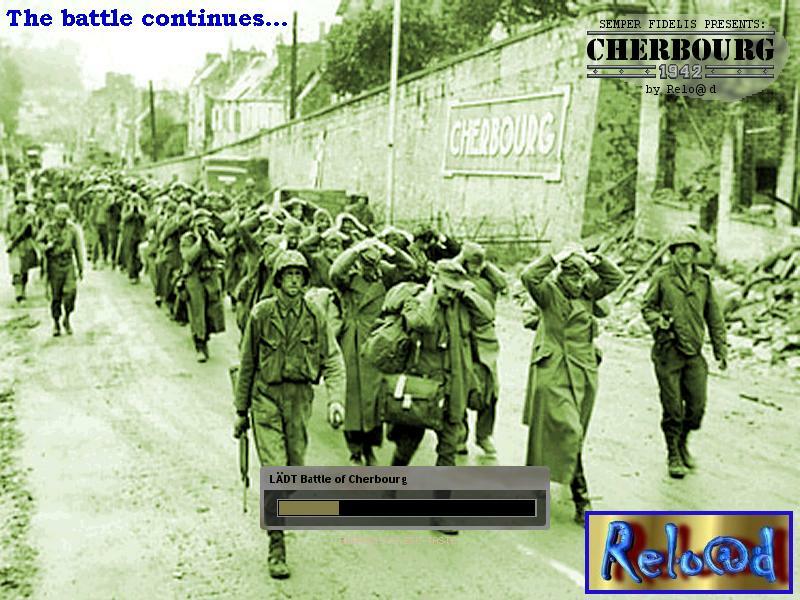 See you on the battlefield! 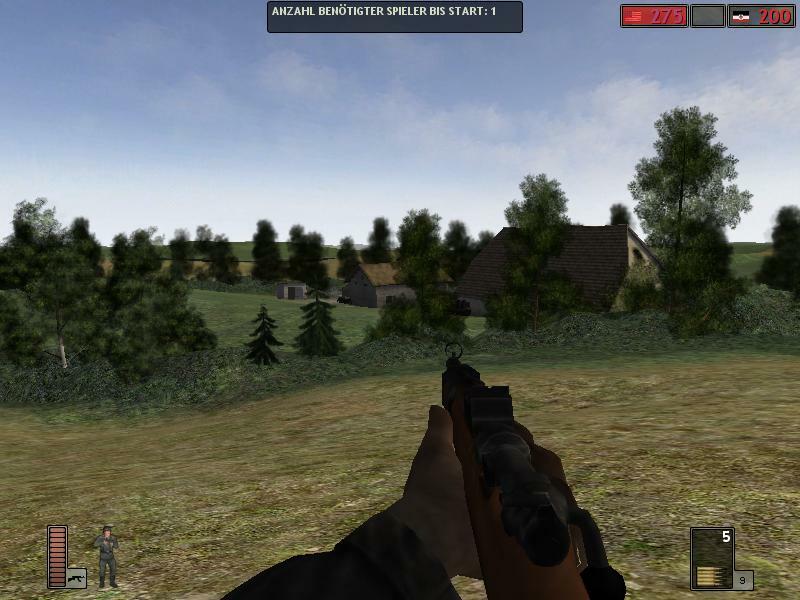 Re: Project Reality 1942 v18a DRKEdition new Released! 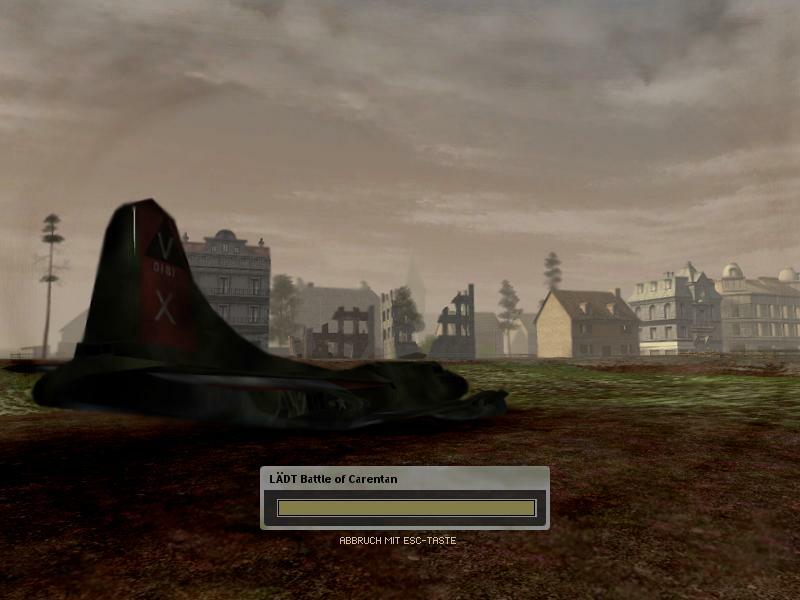 And I thought PR was only for BF2! 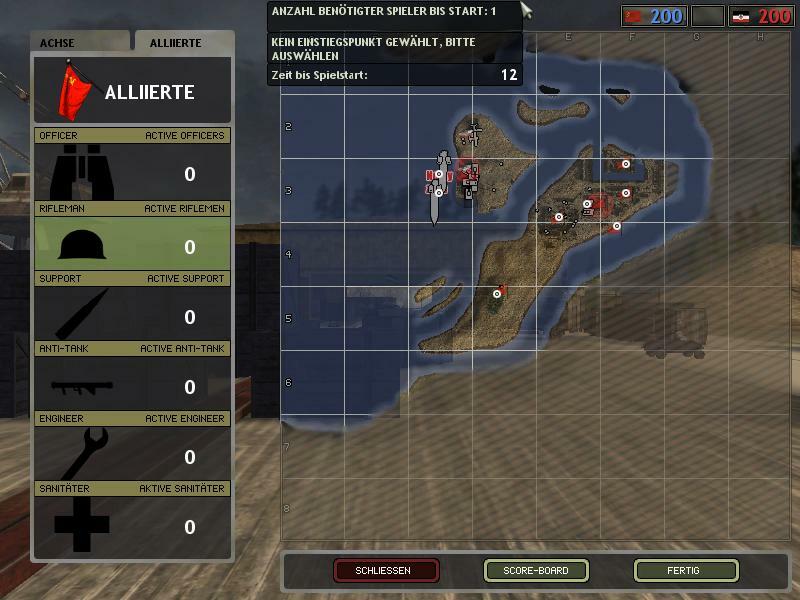 I stand corrected. 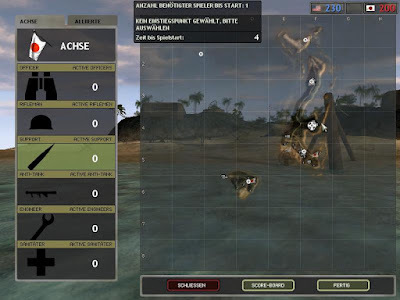 I saw Bluedrake's videos on BF2's Project Reality, and I'm very happy to see he and his friends working on a BF'42 mod. 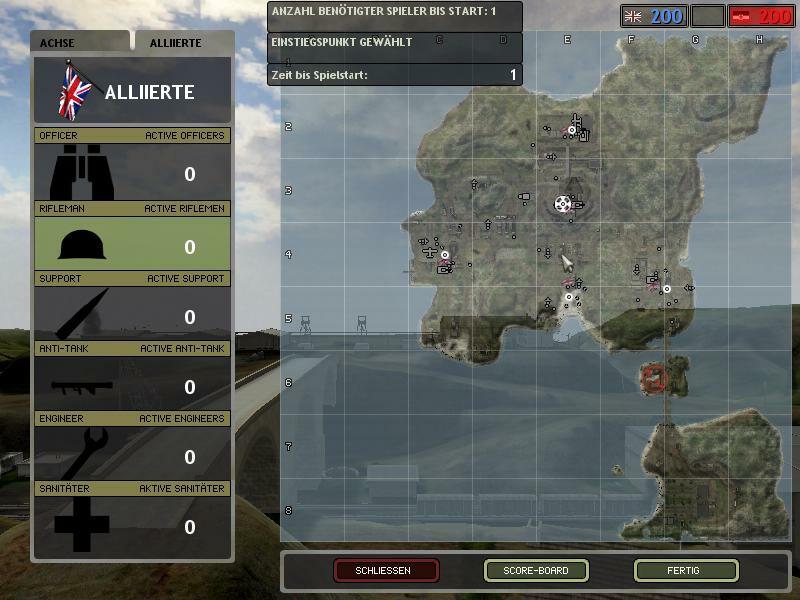 If they get servers going for their mod let me know (or link me to his video if he has one) and I'll look into joining. 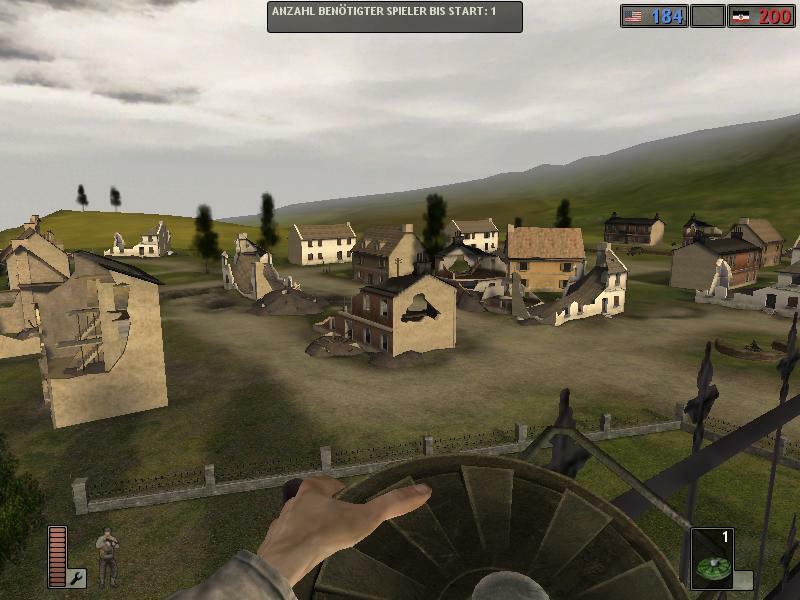 Swaffy wrote: I saw Bluedrake's videos on BF2's Project Reality, and I'm very happy to see he and his friends working on a BF'42 mod. 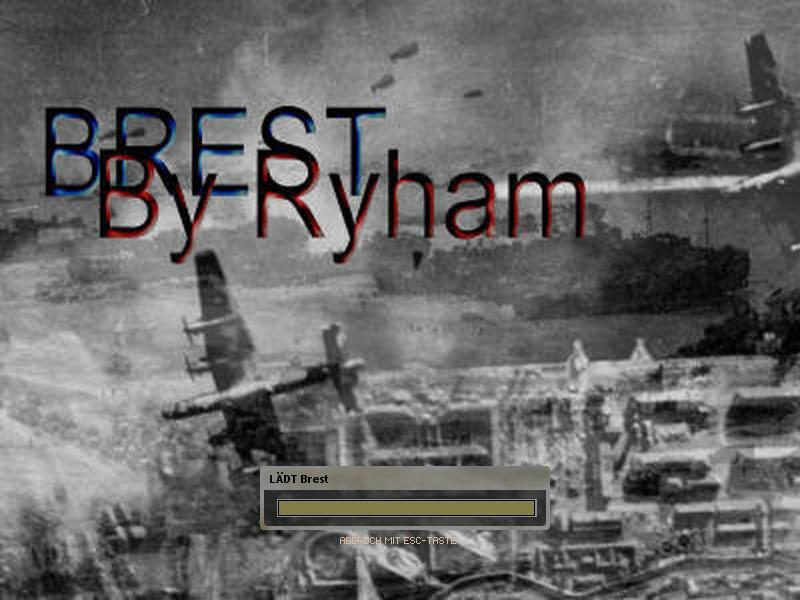 If they get servers going for their mod let me know (or link me to his video if he has one) and I'll look into joining. 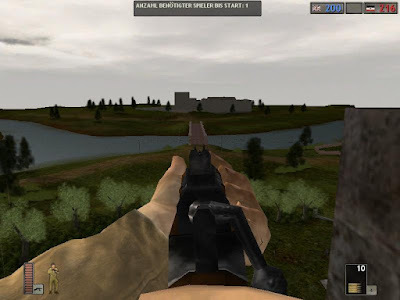 They play this mod. 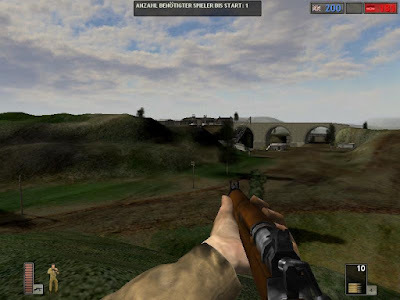 But at the began of the month they played two mods PR1942 v18a and Galactic Conquest 8.1 on their "Free Candy Server" at the best amercian time. 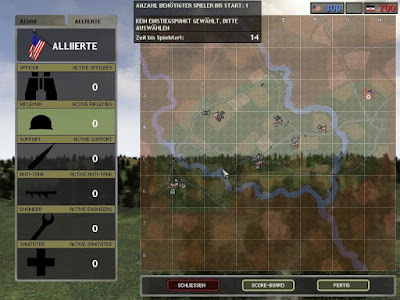 In the middle of the month they prefer the Galactic Conquest 8.1 mod. 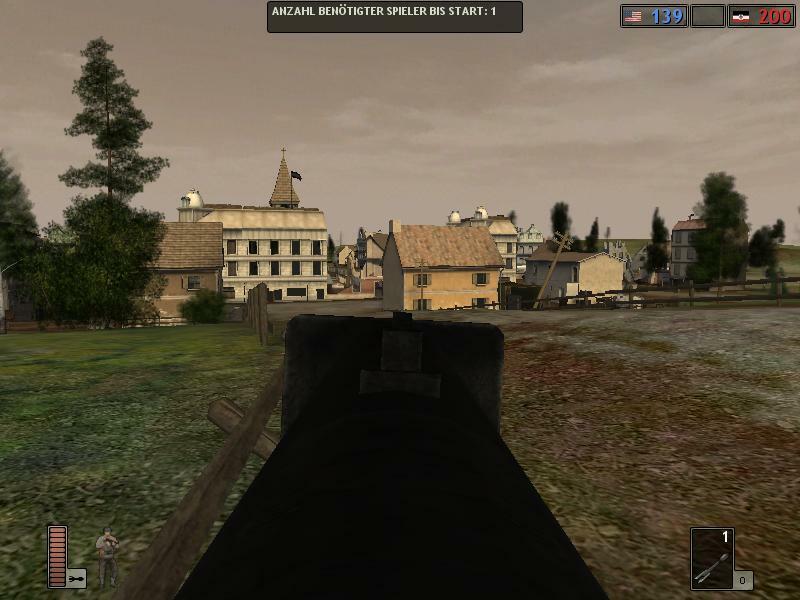 ANd now they Focus on the Battlefiled 1918 3.1 World War 1 Mod.